Stir or shake (as preferred) with ice, then strain into a chilled cocktail glass. Garnish with lemon twist. Shake with ice, strain into rocks glass over fresh ice. Garnish with a slice of apple, or a lemon curl or a skewer of cranberries. Stir with ice, strain over fresh ice in a rocks glass. Garnish with a cornichon on a skewer. Yeah, we know it sounds crazy, but it’s delicious! Shake ingredients without ice first, then add ice and shake hard. Strain into a chilled cocktail glass. Shake ingredients with ice; strain into a rocks glass over fresh ice. Garnish with a lemon curl. Shake ingredients with ice, strain into chilled coupe glass. Garnish with a swath of orange peel. Muddle 4 cucumber wheels with lime & simple. Add spirits and ice, shake well. Pour shaker contents into rocks glass, including ice. Garnish with a cucumber wheel. 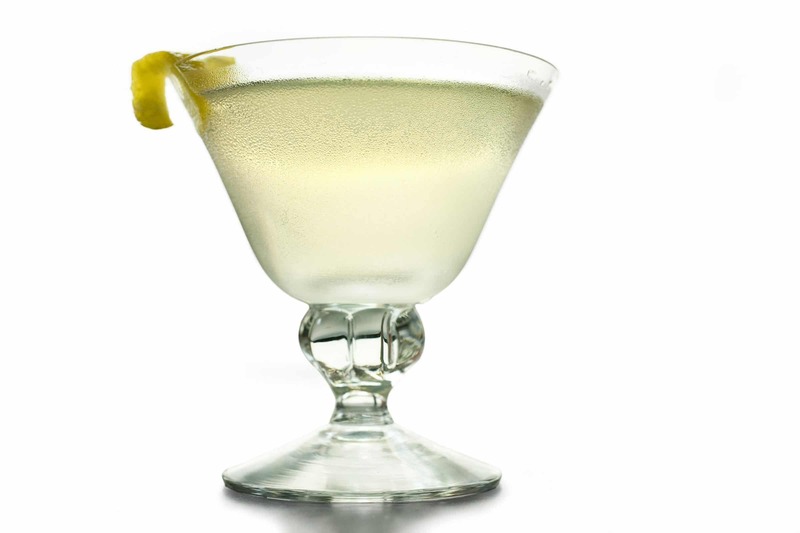 Visit our online cocktail guide, which is sorted by spirit, for more recipe ideas, and find the archive of past cocktail posts and other news here.